Recipient of more than 750 medals for 50 different wines. Open daily, year-round. 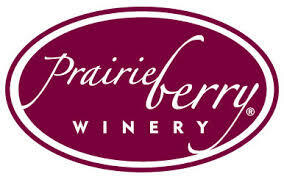 Enjoy complimentary samples of up to five wines, lunch from Prairie Berry’s Kitchen and our great gift selection.